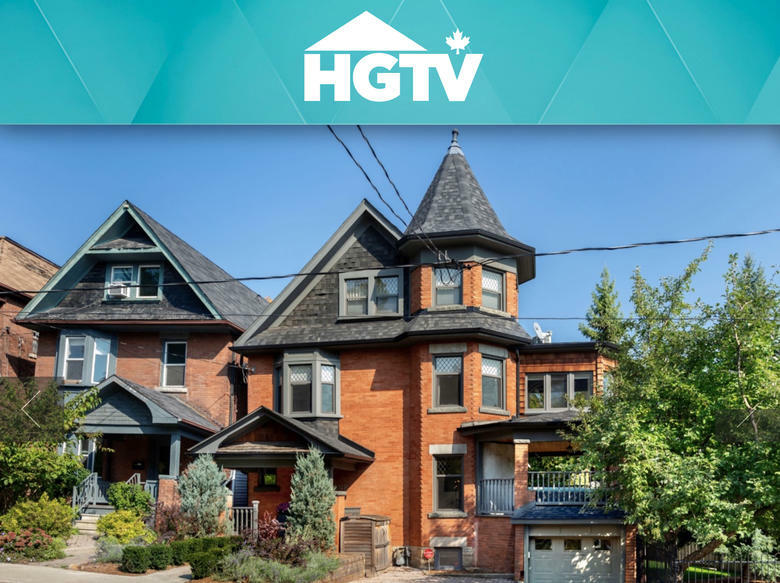 Located on a cul-de-sac in Toronto's Roncesvalles neighbourhood, near High Park, this 3,400-square-foot home sold after just seven days on the market, purchased for $278,000 over its $2,249,000 asking price. 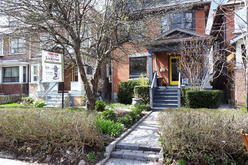 See the full "Find Out Why This Toronto House Sold For Nearly $300K Above Asking" post here. No wonder this show-stopping, contemporary and completely renovated detached home located at 1 Ridley Gardens got featured on the blogTO! The First Time Home Buying Process – Day in the Life of a JKT Consultant	Mystery Listing!